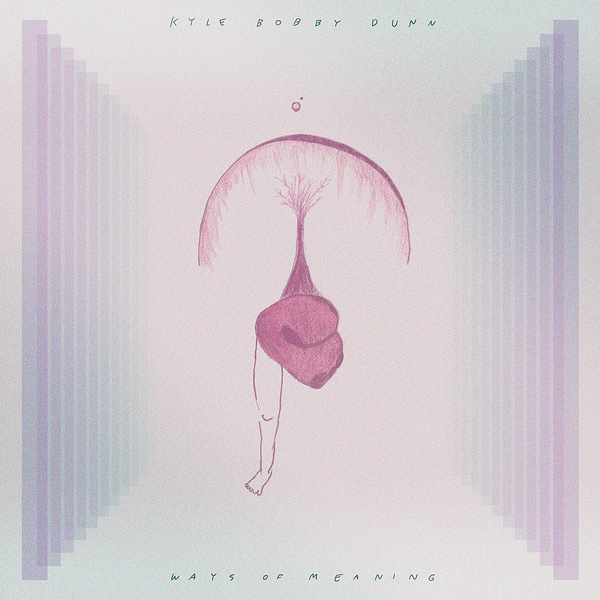 Beautiful suite of neo-classical choral ambience from Brooklyn-based Kyle Bobby Dunn. There's a highly trained mind at work here, operating in the template of minimalist scholars such as Morton Feldman and LaMonte Young to elicit the most sublime strains of harmonic bliss. 'Ways Of Meaning' comes in the wake of releases on Low Point, Kning Disk and Moodgadget, among others, to present six patient and deeply rewarding compositions, heck, profound, even. This is genuinely beautiful music, and should be highly recommended to fans of of everything from Oneohtrix Point Never's more serene moments to Stars Of The Lid or even Arvo Pärt.